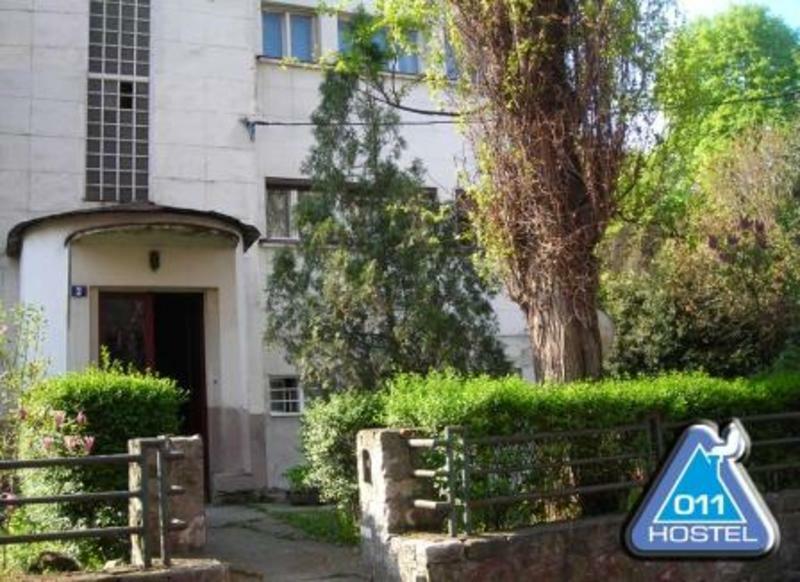 Hostel 011 is newly renovated and ideally located in the heart of Belgrade's residence area. A fifteen minute walk from the main train close to the Belgrade Fair. The Hostel 011 consists of two six bedded, one four bedded room with common bathrooms (one for ladies, one for gentlemen) with hot showers, toilettes tastefully decorated, kitchen, lounge area with telephone and internet access and BBQ garden. The rooms are clean, bright and spacious. 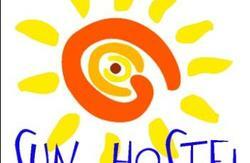 Hostel 011 offers more comfort and great value for money. 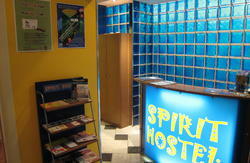 Hostel's friendly staff will provide you with all information you will need for daily and night Belgrade activities. All the staff here will be happy to help guests with any other travel arrangements that you need to care of. Bus stop (with ten bus and tram lines) 3 minutes near hostel will take you to downtown and all Belgrade's famous sight-seeing in 5 min. Sports and nature resort of Ada lake is also near hostel and it's easy to get there. Near hostel is open market, supermarket and 00-24 opened store, restaurants. Night clubs on barges are in walking distance too. Very popular night club Cristal is near hostel 011. We can assure you that you will have an enjoyable stay and will meet some great people. HOW TO FIND US: You can catch tram No. 3, 12 or 13 on the Rail Station and stop on Belgrade Fair tram station. 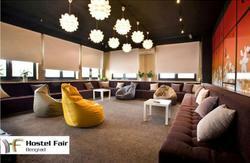 Hostel 011 is 2 minutes walk from tram station.